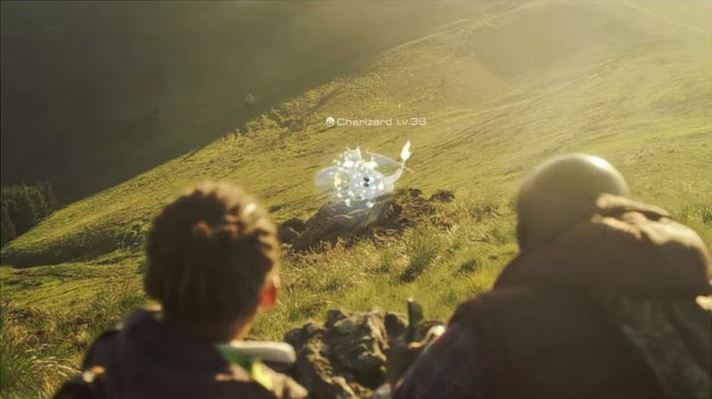 Given the current Pokémon craze, and the millions of people running around their cities with a smartphone in hand attempting to catch Pokémon in Nintendo’s latest smartphone game Pokémon Go, you would be forgiven for thinking that the Japanese company is king of the hill in the gaming space, but the truth is that Nintendo’s console business is still on shaky ground. Because not even Pokémon Go’s massive success and the fact that Nintendo has struck gold with that smartphone game can hide the fact that their current flagship console, the Wii U, turned out to be a failure, having sold just over 10 million units and is seriously lagging behind both Sony’s world-conquering PS4 and Xbox One. Nintendo has an ace up its sleeve though, and that’s their upcoming NX console, which promises to feature a new gaming concept and plenty of great games, including The Legend of Zelda: Breath of the Wild, which was this year’s E3 show darling and one of the most promising upcoming games of 2017. But Nintendo’s NX (which is slated for release in Spring next year), could run into trouble as it will have to go head to head with both Sony’s PS4 Neo, an upgraded version of the PlayStation 4 with full support for ultra-high definition graphics and which can better handle VR games and Sony’s PlayStation VR headset, and Microsoft’s Xbox Scorpio console, which by all accounts will be a beast when it comes to computing power. The Wii U wasn’t the success Nintendo wanted, but now that Pokémon Go is a smash hit will Nintendo care less about the console market? Also, while Sony’s PlayStation and Microsoft’s Xbox consoles have always had plenty of third party support, this has not always been the case with the Wii and Wii U, which have missed the biggest video game franchises like Call of Duty and Assassin’s Creed. The thing is though, given Pokémon Go’s massive success, will Nintendo care so much about the NX now? Pokémon Go becoming a smash hit may have been a surprise for the Japanese company, but the truth is that its shares in the Tokyo stock market have shot up more than 80 %, and the company’s valuation is now even greater than that of arch-rival Sony’s. This could mean that Nintendo, a company that had been reluctant to enter the smartphone game business, could now focus more on mobile games which take less time to make than big, AAA titles like The Legend of Zelda, but which can become cash cows like Pokémon Go very quickly. This would be similar to what Konami did last year, announcing its intention to focus more on mobile games at the expense of big console releases (and this was probably part of the reason why veteran designer Hideo Kojima was controversially expelled from the company last year). But still, it is clear that Nintendo won’t be leaving the traditional game console business any time soon, and that next year’s NX console and big-budget games like The Legend of Zelda: Breath of the Wild are still likely an important part of its future plans, but certainly Pokémon Go’s success will make Nintendo see the smartphone game market in a different light from now on.